Servicing Chicago in Mold Remediation, Restoration, Build Back, Rental Turns, Full Rehabs and More! On-site estimates and continued support throughout the duration of your project. 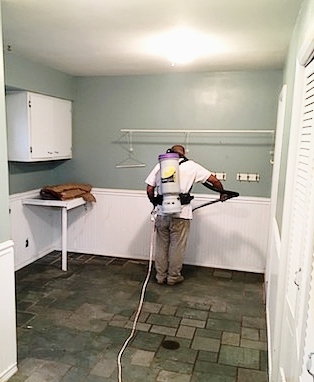 Our trained, qualified, and licensed mold remediation specialists work diligently to get rid of that pesky mold to maintain a safe living environment for your family and/or tenants. Our experienced professionals provide stellar customer service to ensure that the renovation process runs smoothly. Quality work that is affordable and on time is our forte. We help homeowners renovate their home using FHA 203(k) Rehab Loans. FHA 203(k) loans require that inspections are passed and we have a 100% passing rate. We help increase your home equity fast by renovating your home. We work alongside owners, investors and property managers to ensure that property repairs are rental ready. This means making sure that all work is completed with the assurance that it will pass inspections. 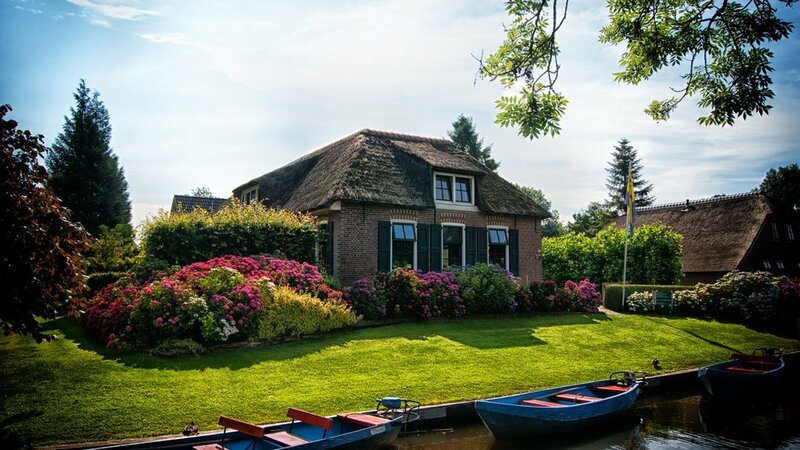 We help preserve properties by providing services like lock changes, winterization, lawn maintenance, snow removal, pool securing, and conveyance condition management. Our detail-oriented staff is reliable and trustworthy when it comes to maintaining a clean and tidy home. Whether it's three times a week or once a month, we're there to alleviate the cleaning workload. Experienced Mold Remediators in Chicago. Mold in your home is the result of accumulated moisture. Humidity, oxygen and drywall creates a breeding ground for mold. Mold is most frequently associated with days of heavy rain or after snow melts after heavy snowfall. Things like leaks in the roof, leaking pipes, poor ventilation, a damp basement, flooding and condensation all cause mold. 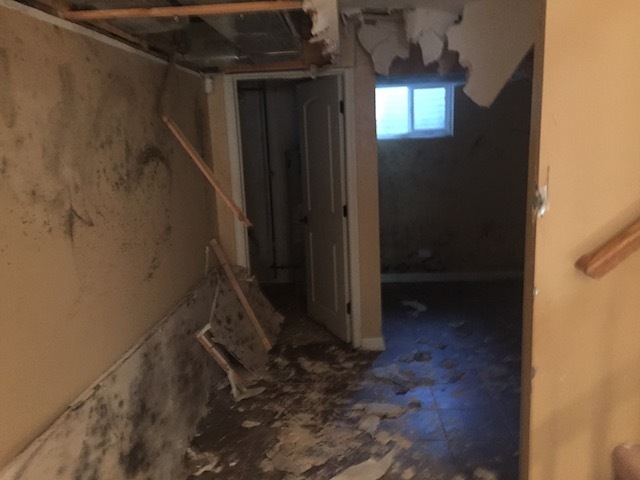 We work with our clients to remove all mold from it's core. After the mold is removed in its entirety we then clear the air by using High Efficiency Particulate Air (HEPA) scrubbers. This acts like a vacuum to filter out any mold spores that may be left in the air. We then proceed to build back any portion of the home necessary. All of this is done with the greatest care and safety. 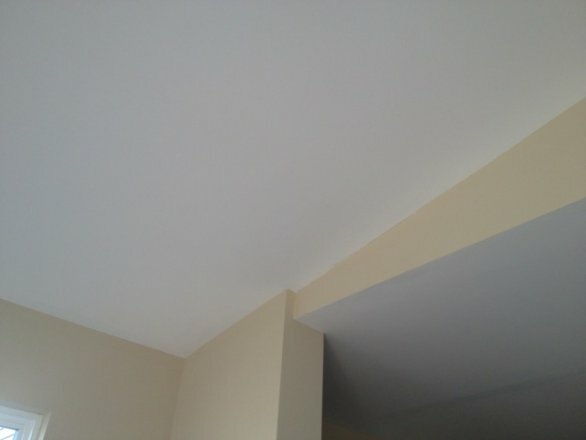 Below are before and after pictures of mold removal and build back done in a Chicago home. 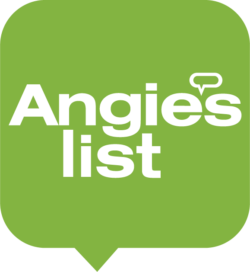 We handle Cosmetic Rehabs, Full Rental Turns & 203(k) Loans in the Chicago Area! 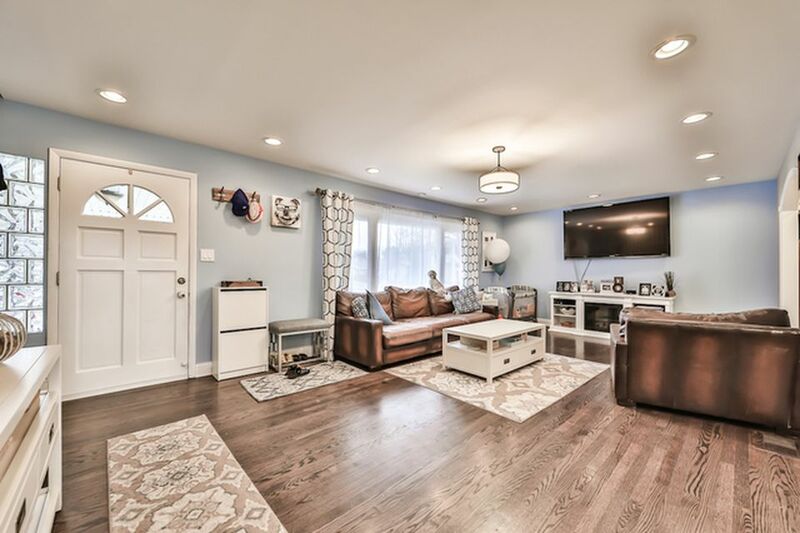 Showcased below is work performed by our very own Reno Renovation team. We replaced the counter tops, ran the plumbing, added back splash, inserted can lighting, redid the floors, performed window treatment, added brand new trim, shoe molding, and painted the walls along with other home improvement items. Property Preservation Helps Maintain the Value of your Home. We offer Property Preservation services in Chicago and surrounding areas. Property preservation includes things that are routinely necessary to maintain property value. 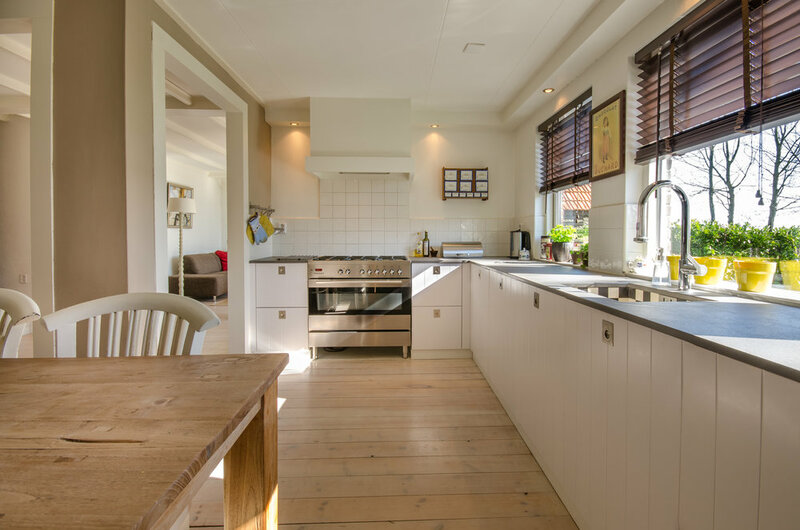 Our experienced team performs maintenance to help maintain the appearance of the home whether it be by power washing the exterior of the home, mowing the lawn and edge trimming all while disposing of any debris that may have resulted. Best 203(k) Contractor in Chicago. We have years of experience handling 203(k) loan rehabs. A 203(k) loan makes it possible for homeowners to buy a home and obtain a loan for repairs on that home while bulking it into one mortgage payment. We work with homeowners and the 203(k) consultant assigned by the Housing and Urban Development (HUD) that will inspect repairs. All of our repairs that have been inspected under a 203(k) loan have passed at a 100% success rate. Thank you for your submission. A member of our team will contact you shortly.